Our headquarters buildings in Memphis, TN and Bloomington, MN have world class bio-skills labs and meeting facilities – and we’d welcome you to come experience it. 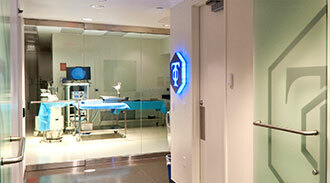 We focus on Upper Extremities in our Bloomington location and Lower Extremities and Biologics in our Memphis location. Our Surgeon Education Programs offer opportunities to learn more about our products from the perspective of Wright’s Marketing and Research & Development experts, as well as, participation in hands-on training, a facility tour, and the opportunity to meet with leaders of Wright Medical. Talk to your Wright Medical Sales Representative to learn more about setting up a visit. Talk to your Wright Medical Sales Representative to learn more about setting up a visit.